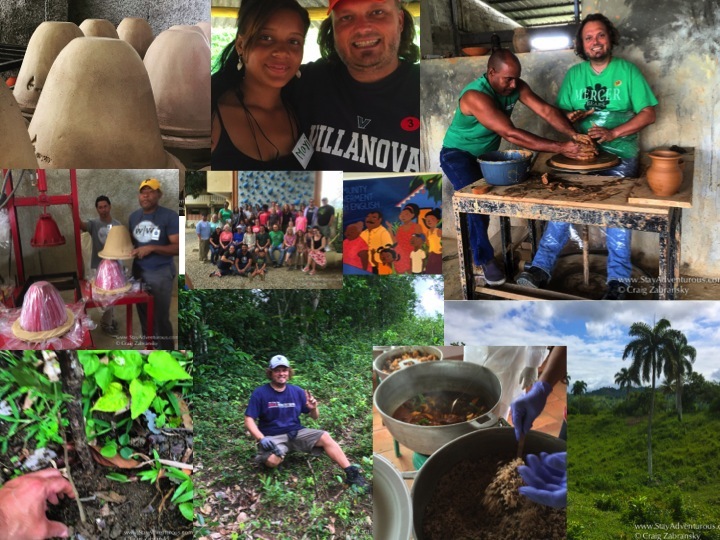 Fathom a new type of travel, a new type of vacation is the chance to combine the love of fun in the sun on a tropical paradise with the opportunity to give back through giving your time, effort, energy, and resources to make a difference. The opportunity to both travel deep to make an impact and cruise the Caribbean. Carnival Cruise just released its newest line, Fathom Travel and it provides week long cruise to the Dominican Republic and Cuba on rotating weeks. Each cruise is different, but the Dominican trip was designed to make an impact on the island and its communities and allow passengers not just access to rest and relaxation, but to enable them take on voluntourism cruise excursions. In this episode, learn a first hand account of the three of Fathom impact excursions available and listen in to an interview with Fathom’s on the ground partner – Entrena. Learn what the president of Fathom, Tara Russell discovered after the historic inaugural sail and also what a couple found out about taking a cruise and the type of passengers attracted to a Fathom adventure. 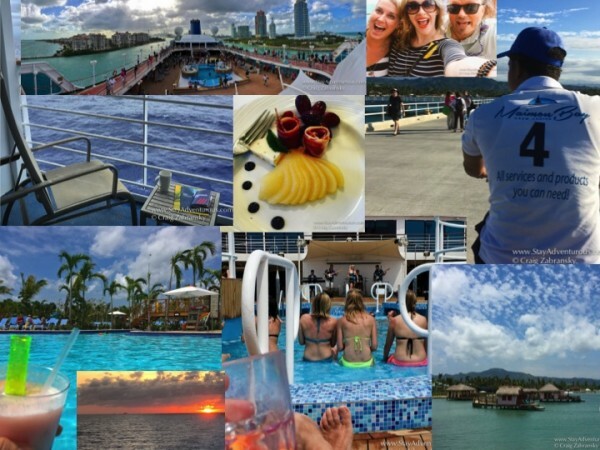 This episode also provides a few travel tips when considering taking a Fathom cruise and as always gives us the Staying Adventurous Mindset Moment. Listen in and Enjoy. I traveled with plenty of media, many I call friends. As mentioned on the podcast, I wanted to share a few of their stories here so you can see their perspective. Stay AdvenTours – Mexico City. This is the 14th episode of the Staying Adventurous Podcast. For all past and a peak into future episodes topics and destinations visit the Staying Adventurous podcast page. To never miss an episode click > subscribe. I honestly had no idea cruises like this existed, but it seems like a great way to get a new gen out on the high seas. Spent some time on the Fathom site, and am kind of hoping the Cuba trip gets outfitted with activities the way the DR trip is. Thanks for the info, Craig! Impact travel is very dear to me, as I have volunteered in South America and hosted a panel discussion on meaningful travel. I’m positively surprised that an ocean cruise ship would be involved in this, given how eco-unfriendly those can be… But I have to give credit where it’s due. This seems like a great initiative, so let’s see what happens down the road.